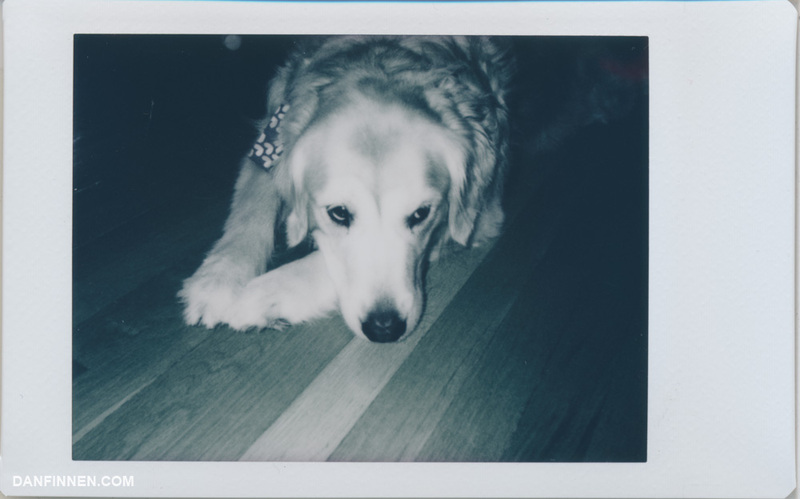 The Fuji Instax Mini 8 and 9 are fantastic cameras to get started with the instant film world. They’re fun and easy to use, and there are only a few easy steps between you and your first picture. The Fuji Instax Mini 8 and 9 are essentially the same camera, so I’ll be using their names interchangeably here. The only way to tell them apart is that the Mini 9 has a tiny mirror next to the lens to use for selfies, and it says 9 on the front instead of 8. There’s also an included snap-on closeup adapter, but that works on either camera. 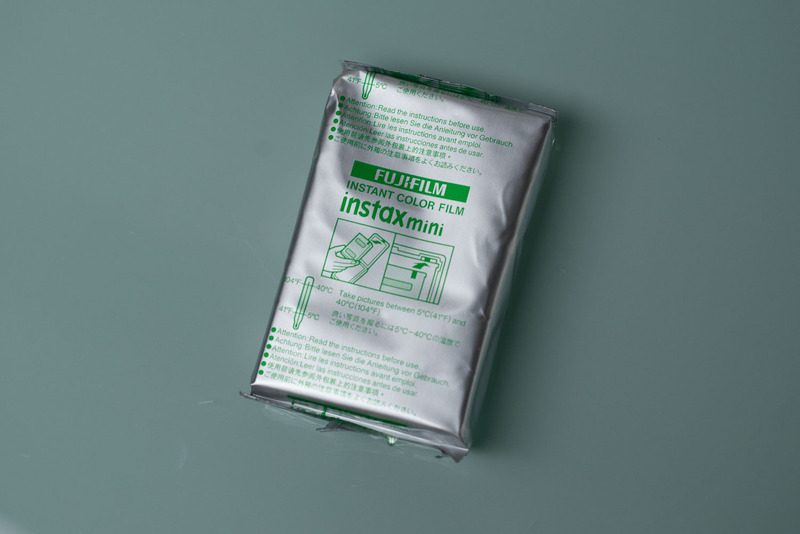 What Film Does the Fuji Instax Mini 9 Use? The Instax Mini 9 uses instax mini film. 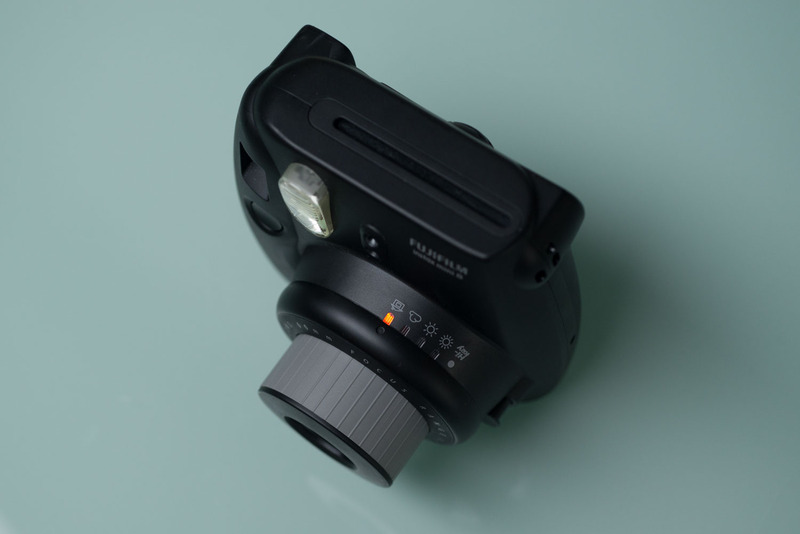 Fuji also has Instax Wide and Square formats, which will not work in this camera. Instax Mini comes in both color and black and white variants. Personally, I love the monochrome black and white film best. You can get Instax Mini film all over the place, including at Amazon and B&H. An opened pack of instax film. This is the ‘top’ of the pack, which will be loaded face down into the camera. 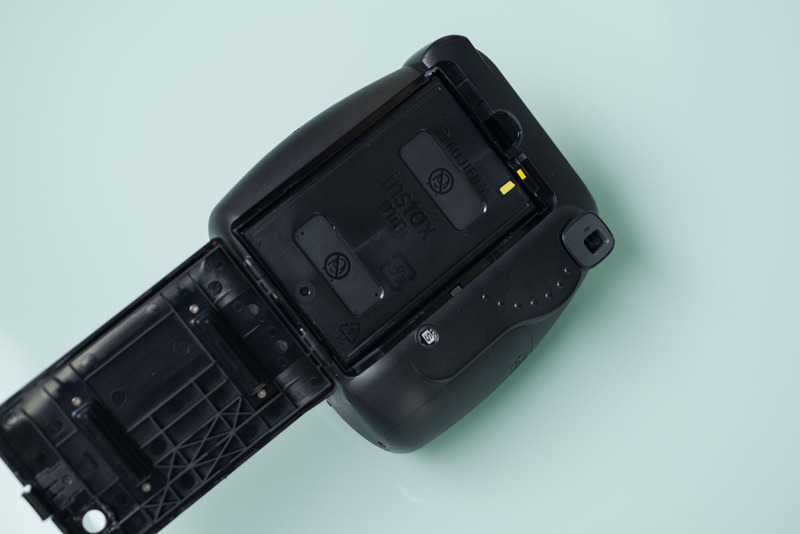 The Instax 9 runs off of two AA batteries that will last you ages. If you’ve purchased the camera new, it’ll usually come with two AA batteries in the box. Otherwise, any AAs will do. 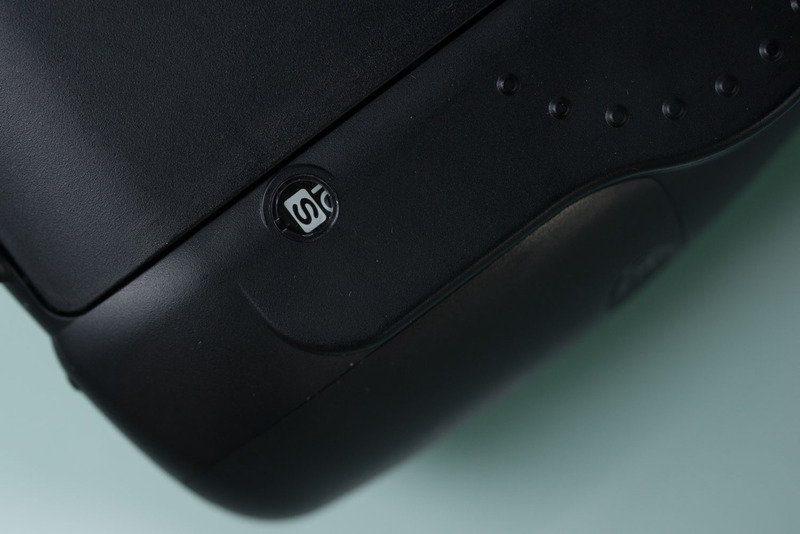 The battery slot is on the side of the camera. Side note: if you’re not planning on using this camera for a few weeks, be sure to take out the batteries. 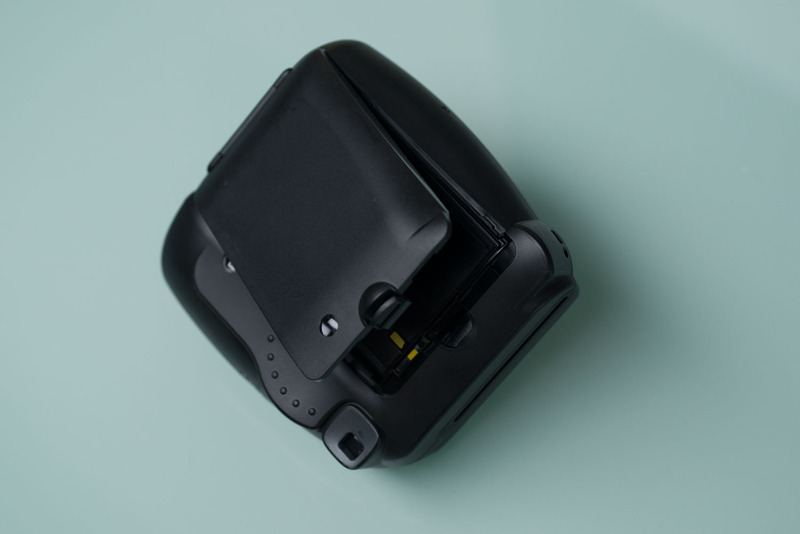 Nobody ever wants to come back months or years later and find that the batteries have exploded and corroded the inside of the camera. These are all the different parts of the camera. 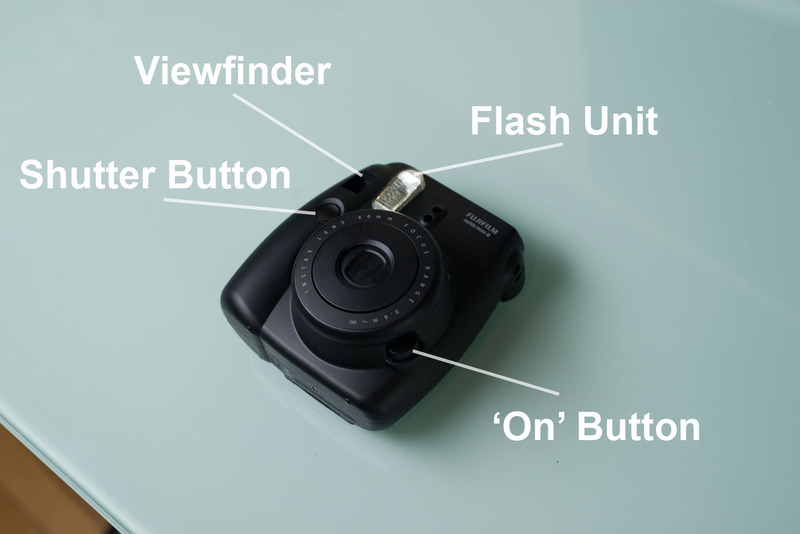 It’s simple enough to use, and best of all, the camera is very compact when not in use. 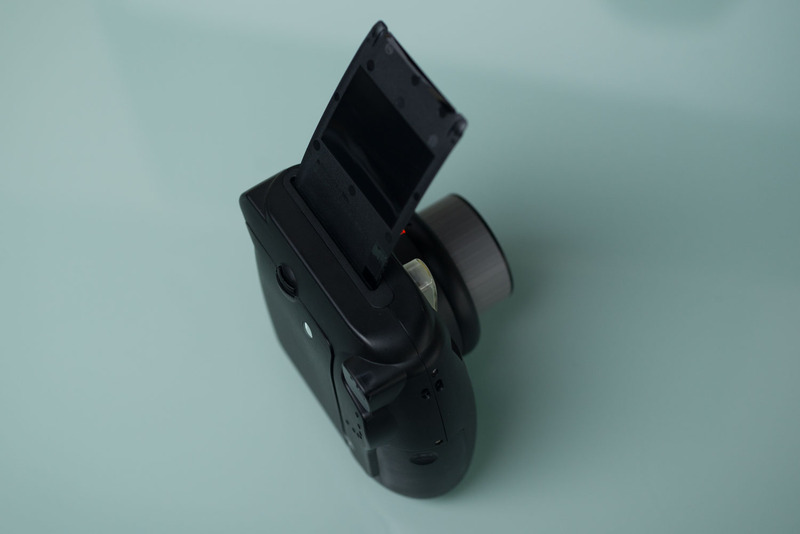 In order to load the film, open the back of the camera. Pull out and dispose of any empty film cartridge inside. If the camera is new, the compartment will be empty. The back of an open and empty camera. Unwrap the film cartridge, and place it in the camera. 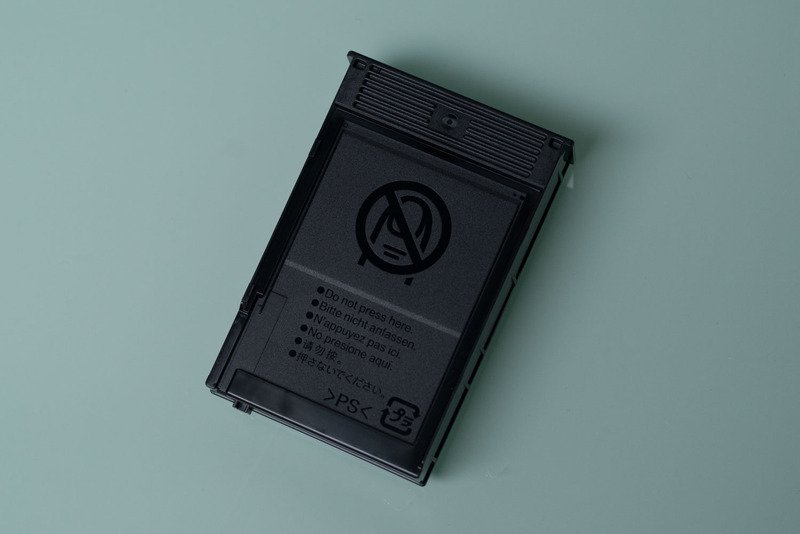 The film side of the cartridge should go in face down. There’s a yellow mark on the camera that needs to align with the yellow stripe on the cartridge. The cartridge should easily fit in with no resistance. Film correctly loaded, notice the yellow lines aligned. Once the film is in, close the back flap. The two prong-y things on the inside of the back flap will press into the film, so don’t worry if you feel a bit of pressure as you close it. Closing the back flap with film inside. 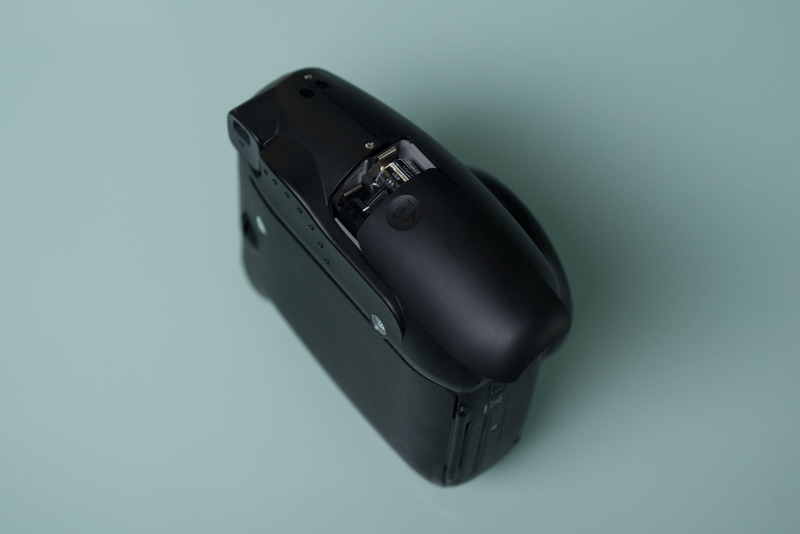 There is a small window in the back of the camera that lets you see if the camera is loaded with a pack of film, or if it is empty. When there is a pack of film inside, you should be able to see the yellow stripe of the pack in the window, and when it’s empty it should just look dark. The stripe being there doesn’t necessarily mean that the pack of film inside the camera actually has film or not, it just lets you know whether or not something is in there at all. A red light appears by the viewfinder as the camera warms up. Press down hard on the ‘camera on’ button to pop the lens out. This turns on the camera, which is indicated at first by a red light by the viewfinder while it warms up. Once the camera is on and has warmed up, an orange light will appear on one of the exposure settings on the upper portion of the lens. The lens will pop out after pressing the on button. To the turn the camera off, just push it back into the camera. 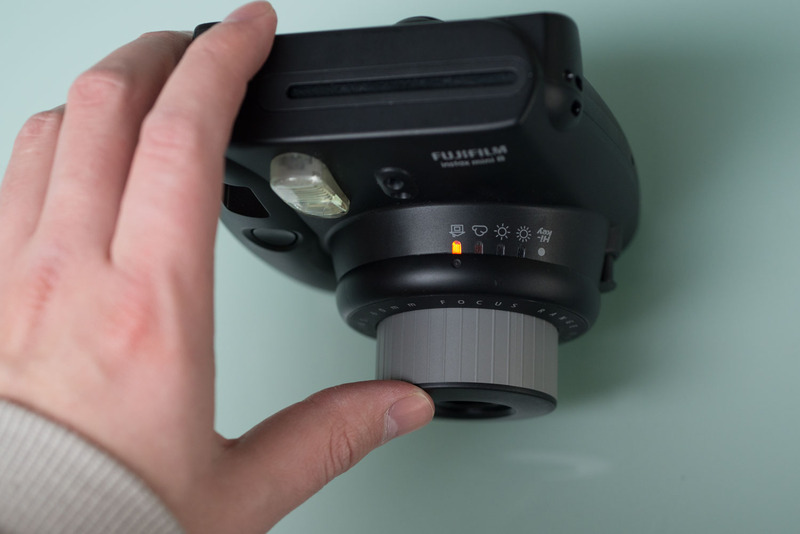 The camera turns on and off by extending and pushing the lens back in place. To turn off the camera, simply mush the lens right back into itself. Once it’s retracted, all the lights will turn off, indicating that the camera is off. When a new pack of film is loaded in the camera, the film counter will show an ’S’. This means that the darkslide still needs to be ejected. Simply turn the camera on and press the shutter. This will eject the darkslide through the film slot. You can throw away the darkslide. The darkslide being ejected through the top of the camera. Now you’re all ready to take a picture! 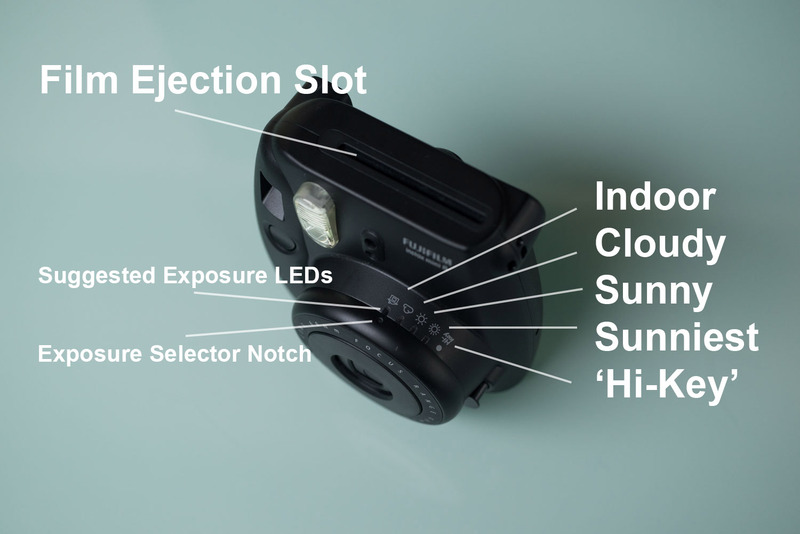 The exposure settings of the Fuji Instax 9 are semi-manual, meaning that you’re going to have to manually switch between exposure modes depending on the lighting. However, the camera will indicate for you which setting it thinks you should use, so you’re not entirely on your own. There are five settings. The house, and the default, is for indoor and low-light situations. 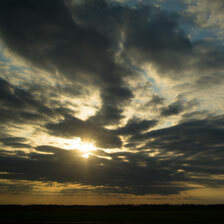 Next is a cloud, which is for approximately the light level of a cloudy day. Third is a sun, which is for sunny conditions. Next is another sun, just with more lines, which is for even brighter situations. Finally, the fifth setting is ‘Hi-Key,’ which will overexpose ones image. I’m honestly not sure why this setting is there, so it can be safely ignored. Orange LED indicating suggested exposure setting. When the camera is on, there is a little LED that will light up to next to one of these settings. This is the camera suggesting which one you should use, but it is not actually selecting that option for automatically. You still have to physically rotate the barrel to align the dot selector to actually change exposure modes. I’ll repeat that. The exposure light is just suggesting what you should do, not actually changing your exposure for you. You’ll have to keep an eye on it and adjust accordingly. Thankfully, this rather complicated system is easier in practice than it seems. Anytime outside of bright daylight, one is generally going to be shooting in the indoor setting with flash. Whenever the camera is turned off and on, it always resets to this ‘indoor’ setting. Once you have the exposure ring set to whatever setting the camera calls for, you’re ready to take a picture! This is simple enough. Just look through the viewfinder, point the camera, and press the shutter button. The image will slowly pop out of the top of the camera. Once it stops moving, you can pull it out. You don’t need to flap the image to ‘dry’ it, and you don’t need to worry about protecting it from sunlight. Instax film is very stable, so you can watch as your image slowly appears through the gray opacifier. Congratulations, you’ve shot an instant film image! If you wondering how to scan that thing, I have a guide for just that. Now that you’re shooting, you can check the exposure counter to see how many images are left in the camera. It will count down, so the number is how many pictures you have left. Make sure you’re adjusting the camera to one of the sun icons if you’re outside in bright light. By default when the camera is first turned on, it’s in low light mode, so it can be easy to forget to set exposure correctly. 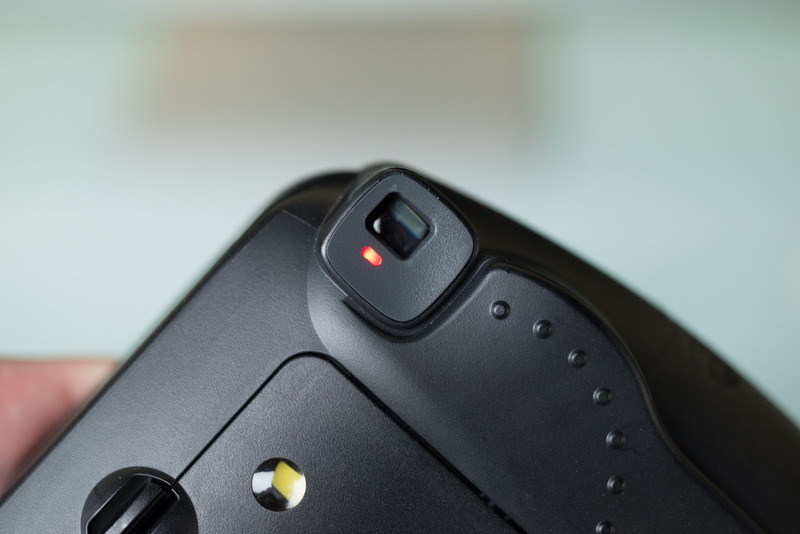 If you put a cartridge into the camera that only has a few shots (lets say you’re swapping out color for monochrome, or switching between cameras), the camera will always reset the counter to 10. Even if you only start out with five pictures, the camera will count down as if you’re starting from a fresh pack. 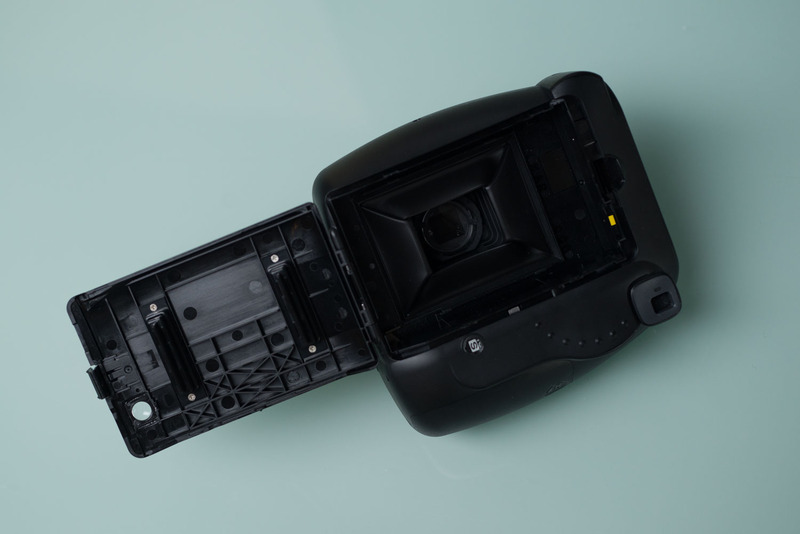 The lens of the Fuji Instax 8 and 9 only focuses within .6 meters of the lens. This means that arm length is too close if you’re trying to take a selfie. 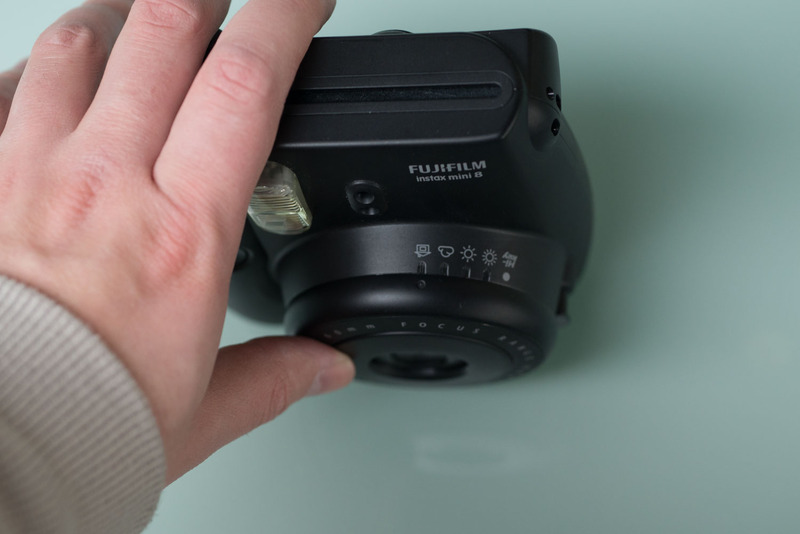 Make sure you attached the close focus adapter that comes with the Instax 9 if you want to focus on something within arm’s reach. Make sure the camera is set to the ‘indoor’ setting and that the flash is firing. Also, make sure your subject is relatively close. The flash won’t illuminate a large room, so if you’re trying to get a big space that’s relatively dark in a shot, the picture will probably come out dark. That’s it! 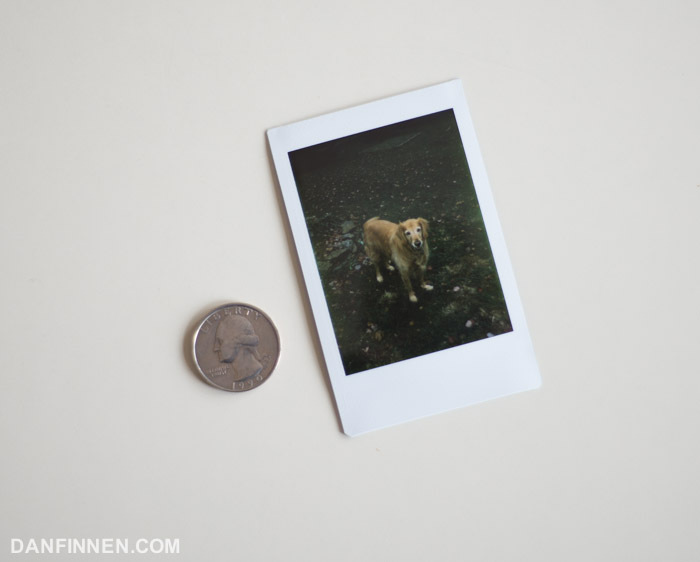 You’re well on your way to becoming an instant film expert. Shoot and have fun!